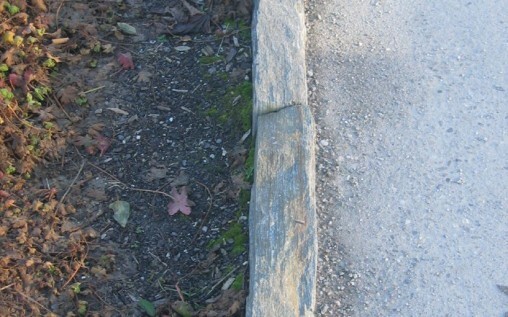 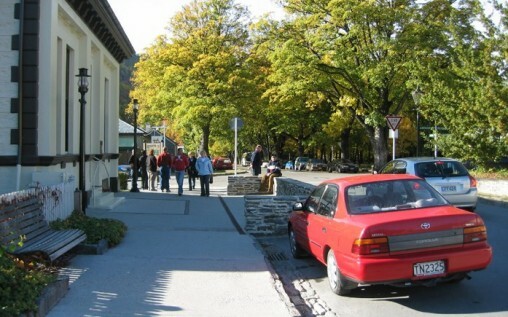 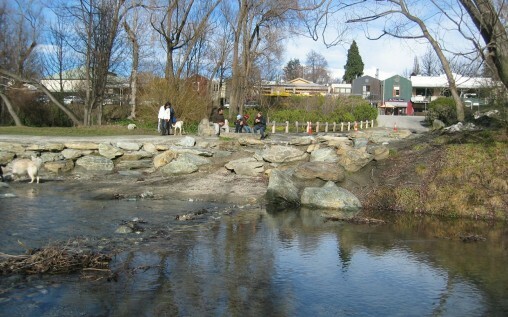 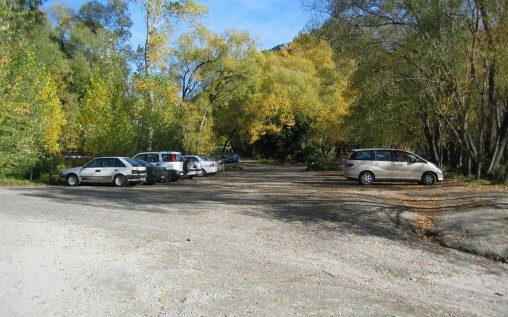 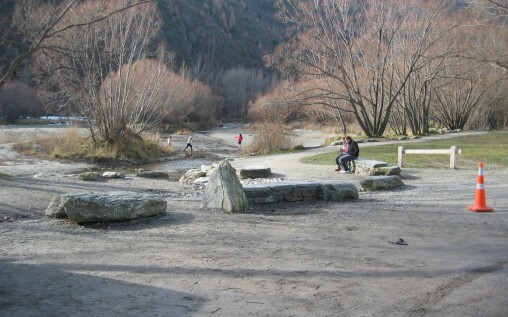 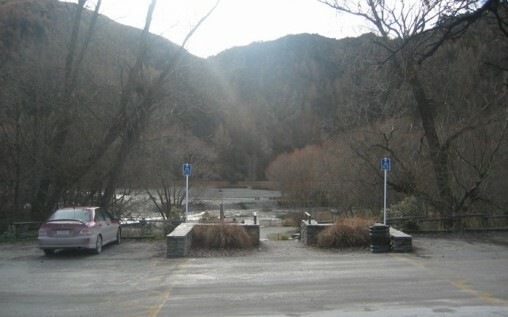 BWA have been involved with successive stages of the Arrowtown Town Centre upgrades and the adjoining Arrow River Reserve. 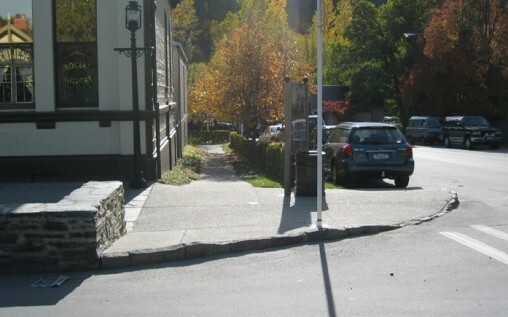 The CBD upgrade included Buckingham Street and Ramshaw Lane. 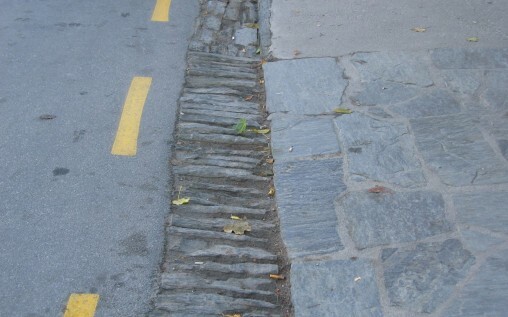 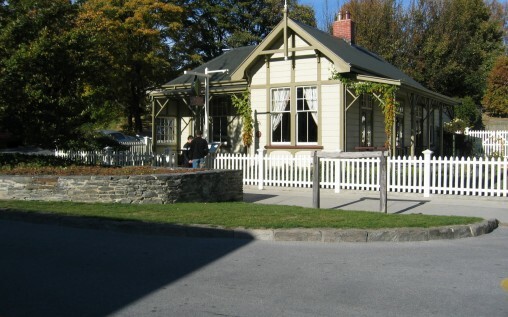 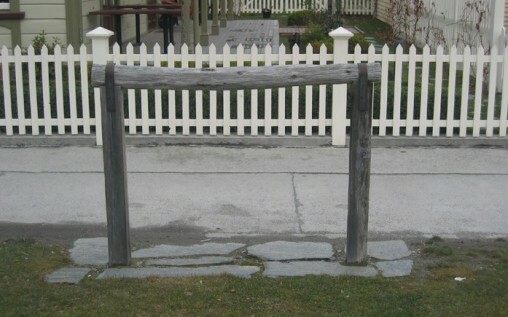 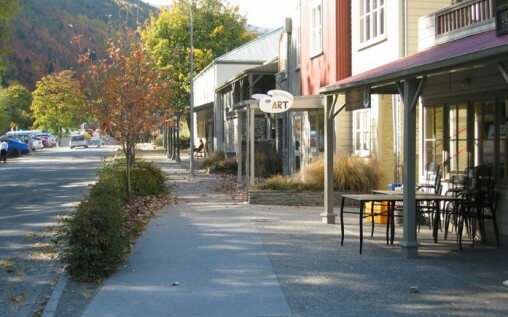 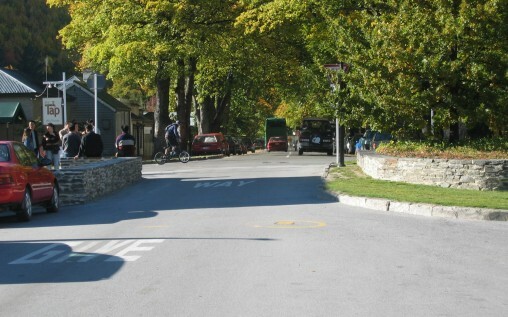 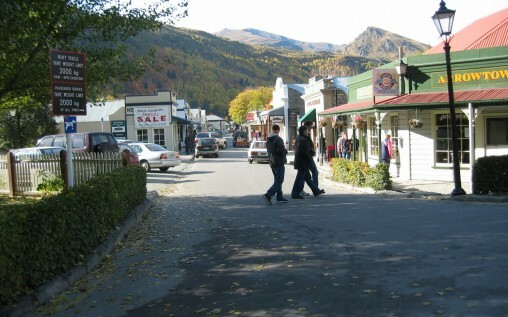 All work in Arrowtown was informed by the two planning charettes which provided the basis for design in the town. 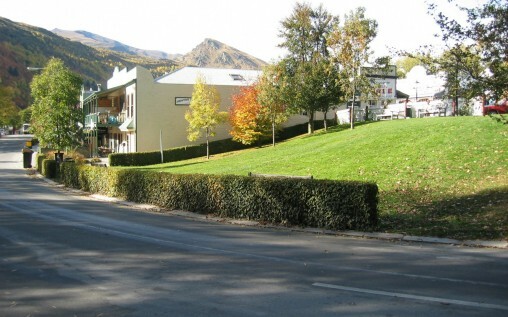 The concept design and detail design for Buckingham Street and Ramshaw Lane were jointly undertaken by BWA in conjunction with Morgan and Pollard Queenstown Ltd.
For Ramshaw Lane we received a 2008 NZILA Resene, Silver Award.